Employers are still confused with how to comply with the Affordable Care Act, and continue to hide their heads in the sand about the real risk of receiving costly ACA penalties from the IRS for non-compliance with the federal healthcare law. So says an ADP survey completed in the summer of 2018 that polled 869 benefits decision makers in midsized and large organizations about their opinions and how they were handling ACA compliance. Let’s look more closely at this finding. While 80% of survey respondents may not have received an IRS penalty notice, it doesn’t mean they won’t. 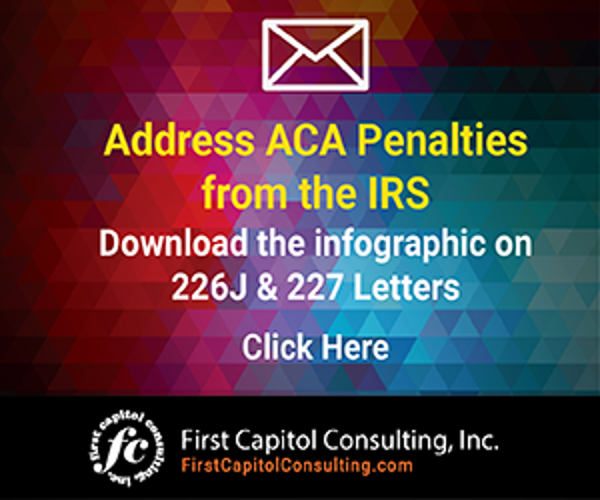 The federal agency has been issuing Letter 226J penalty notices to employers identified as having failed to comply with the ACA’s Employer Mandate for the 2016 tax year, and will continue to do so for subsequent tax years. 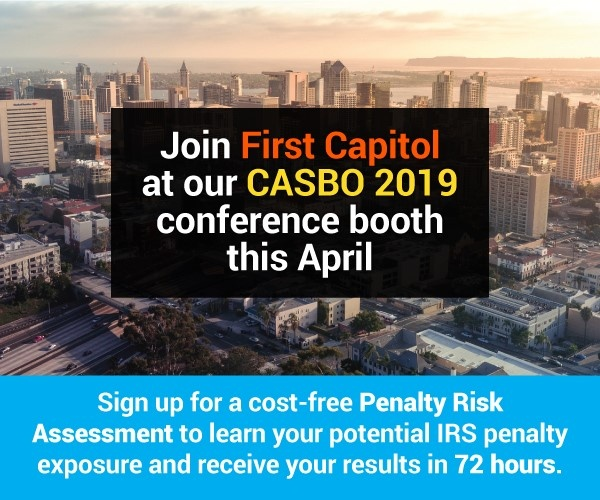 Penalties are also being issued by the IRS to employers that failed to file forms 1094-C and 1095-C with the IRS or furnish 1095-C forms to employees under IRC 6721/6722 for the 2015 and 2016 tax years using Letter 5005-A and Form 866-A. We should expect those penalties also will be applied to subsequent tax years. Collecting and monitoring data, keeping up with changes, dealing with the complexity of requirements, and finding time to meet them are among the top challenges organizations face in complying with the ACA. Collecting data for ACA reporting proves to be an obstacle for organizations. A significant hurdle involves collecting the data needed from different systems and making it usable for ongoing analysis of eligibility and affordability regarding healthcare benefits. There remains “significant skepticism” about how long the ACA will last and whether penalties will actually be enforced. More information on the ADP survey can be viewed here. ADP’s survey validates just how difficult complying with the ACA’s Employer Mandate can be. Under the ACA’s Employer Mandate, Applicable Large Employers (ALEs), organizations with 50 or more full-time employees and full-time equivalent employees, are required to offer Minimum Essential Coverage (MEC) to at least 95% of their full-time workforce (and their dependents) whereby such coverage meets Minimum Value (MV) and is affordable for the employee or be subject to ACA penalties. 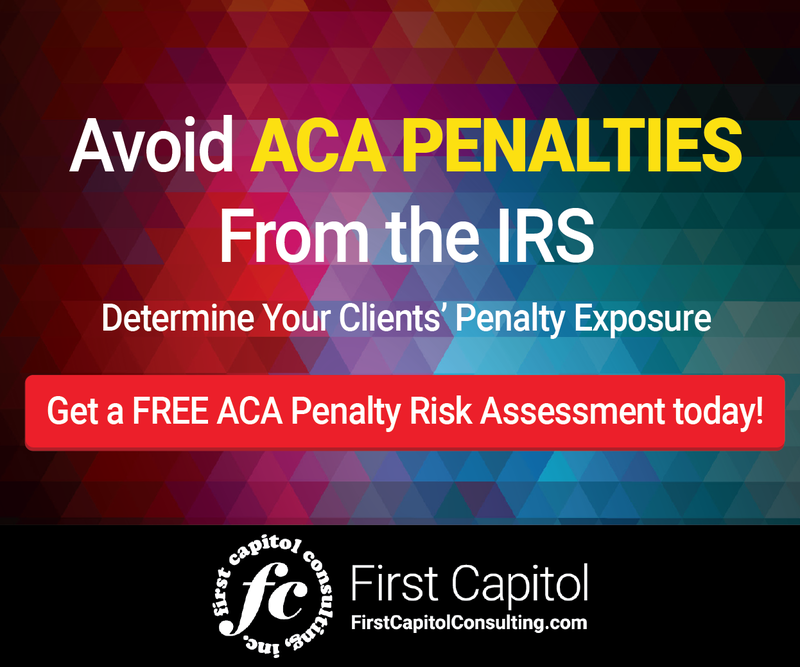 Employers who have not received IRS penalty notices should consider undertaking an ACA Penalty Risk Assessment to learn if they will be considered ALEs by the IRS and are at risk of receiving ACA penalties from the IRS. Some outside experts may offer to undertake this assessment at no cost to employers. Such a review can reap dividends by helping organizations avoid significant IRS ACA penalties. As for whether penalties will actually be enforced, the IRS has demonstrated it is serious about enforcing the ACA. The agency is using an automated Affordable Care Act Compliance Validation (ACV) system to process the information presented in the annual Form 1094-C and 1094-C filings to calculate the penalty assessments for those ALEs in non-compliance, as well as to identify which ALEs have not filed ACA information. According to a 2018 TIGTA report, IRS management has been using a new case selection methodology to gather data to analyze all segments of the population to assist in future case analysis, selection, and assignment. TIGTA said this will allow the IRS to use the data gathered from working the 2015 tax year cases to further refine case selection methodologies and increase the probability for subsequent tax year case selections to include those with the highest compliance impact. What this means is that the IRS is only going to become better at identifying organizations that are not complying with the ACA. The ADP survey found that at least 60% of organizations have a process in place for handling errors and penalty notices. Organizations that feel they have a good handle on their ACA compliance process should keep in mind that the IRS’s enforcement is just getting started. The survey also found that 40% of midsized employers and 20% of large employers say they don’t have an ACA compliance process or they don’t know if they do. If yours is among those organizations that don’t feel they have a good handle on ACA compliance, now is the time to get some help before the IRS finds you and presents you with a significant financial penalty.